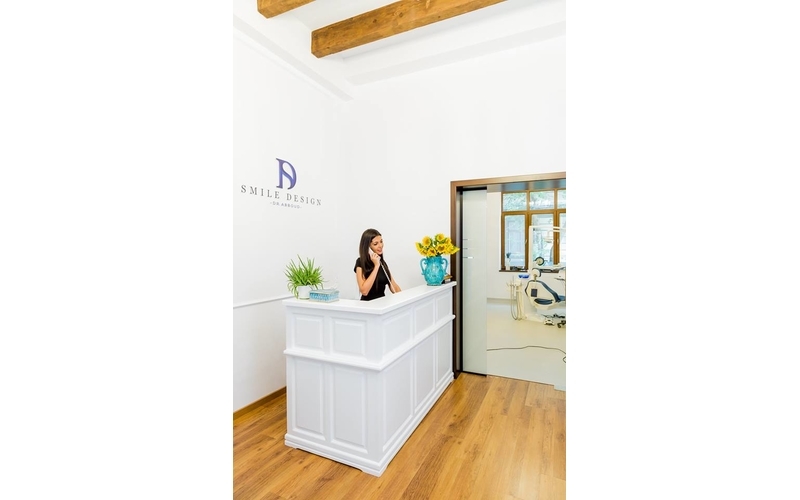 The top cosmetic dentistry clinic in Romania, Smile Design, was created to offer patients not just a dental treatment, but a pleasant journey to the perfect smile. 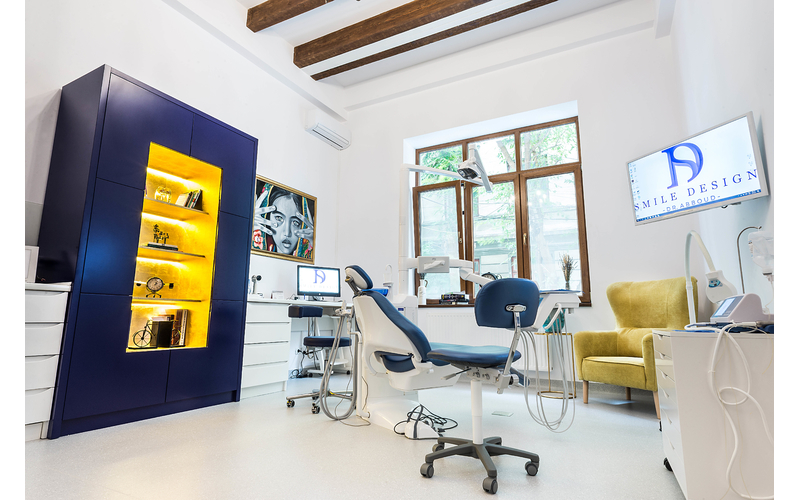 Our leading dental team in Bucharest is creating smiles, and using the latest technology to provide a premium dental experience. 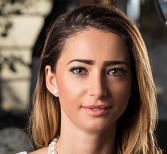 Marina Abboud, leads a team with over 7 years of experience in the dental market. 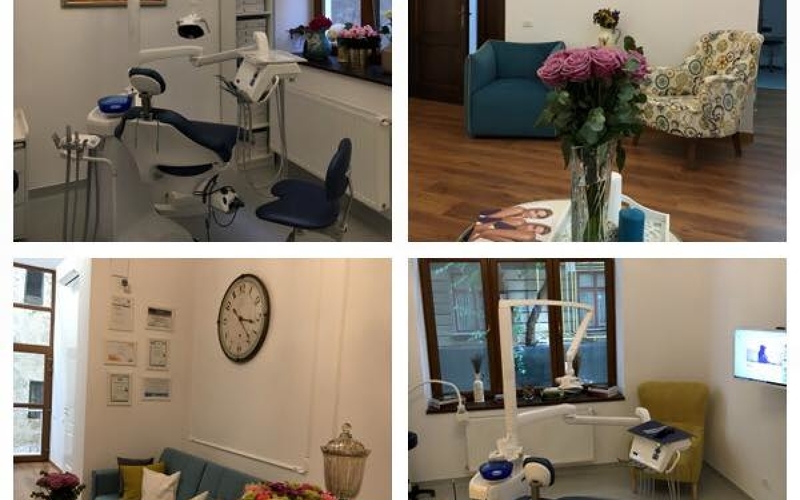 The team has received training worldwide at the best dental courses, lectures and conferences and provides dedication and passion — along with professionalism to your health and beauty. 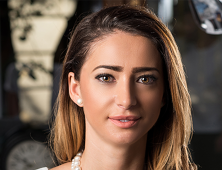 Lip augmentation with hyaluronic acid creates more volume with a natural aspect. Hyaluronic acid is a substance that we have in our body as component of the skin. 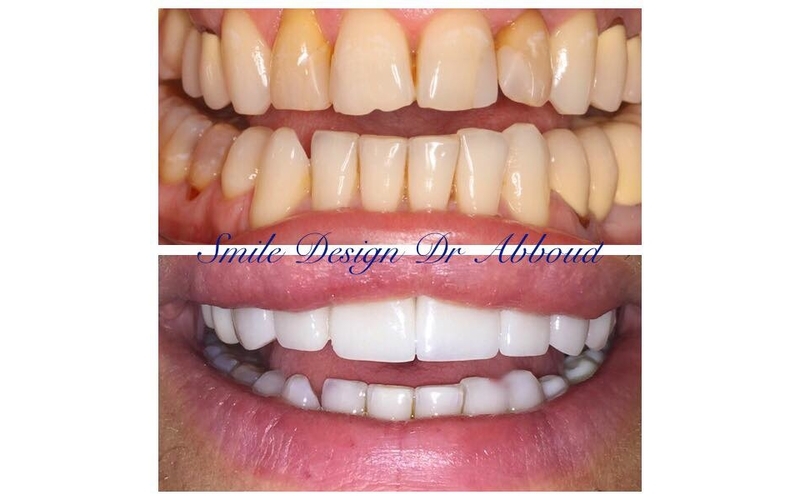 Smile Design with dental Emax veneers. 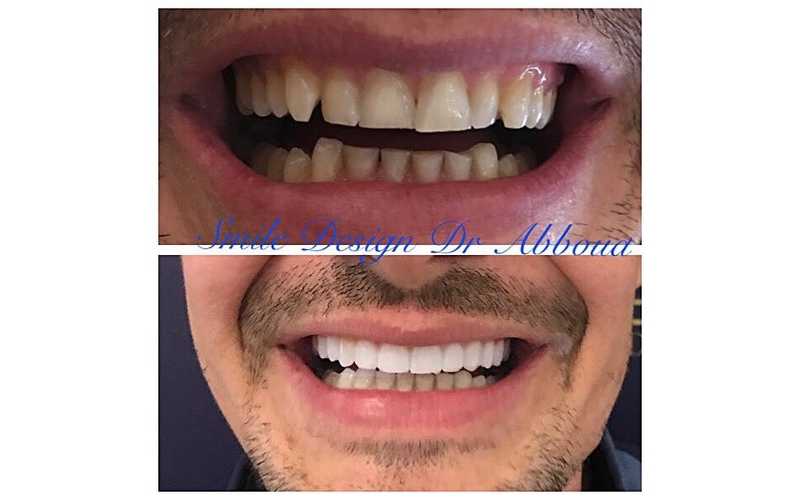 When you want to change the shape or the color of your teeth, or when you don't like that they are crowded the best option is veneers. They do not need the drilling of the teeth so in only 10 days you can have your dream smile. 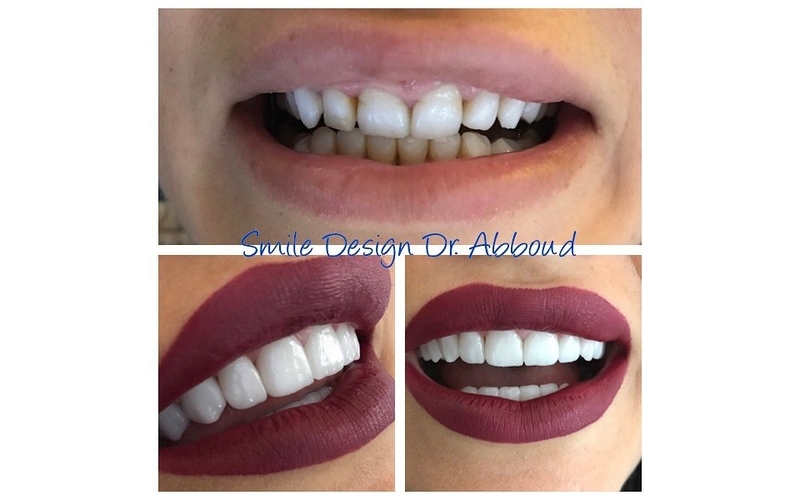 Hollywood Smile — straight and white teeth! 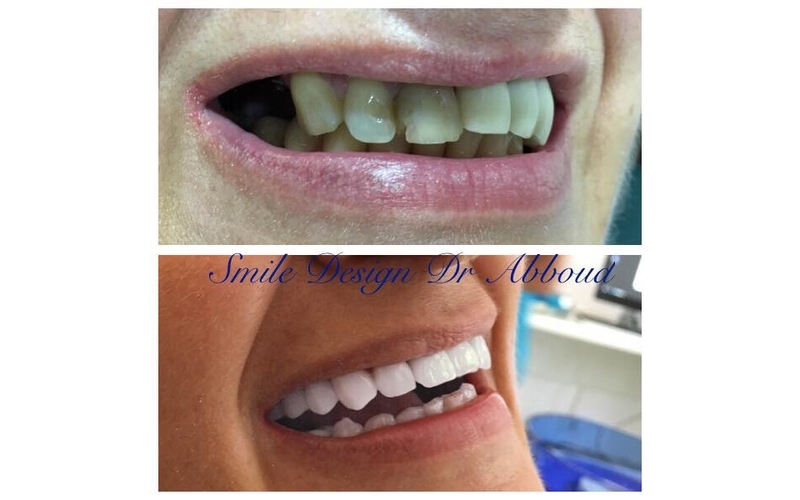 Digital Smile Design and Emax Veneers helps us to redisign smiles. Oral cavity health is essential to ensure the health of her entire body. 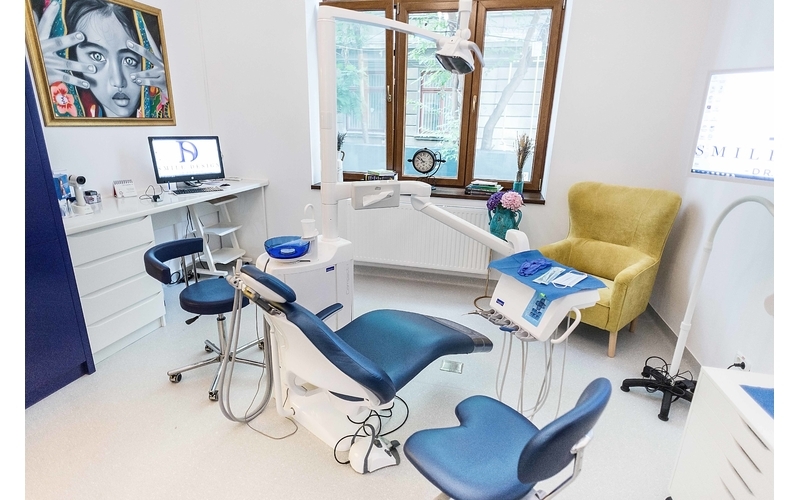 If you have a mouth clean and free of inflammatory or infectious processes then we can provide a level of optimum cleaning throughout the body. In the mouth there are over 300 species of bacteria that colonize the tongue, cheeks, gums and teeth. Therefore, hygiene and treatment of diseases of the oral cavity is very important. What is it a dental implant? 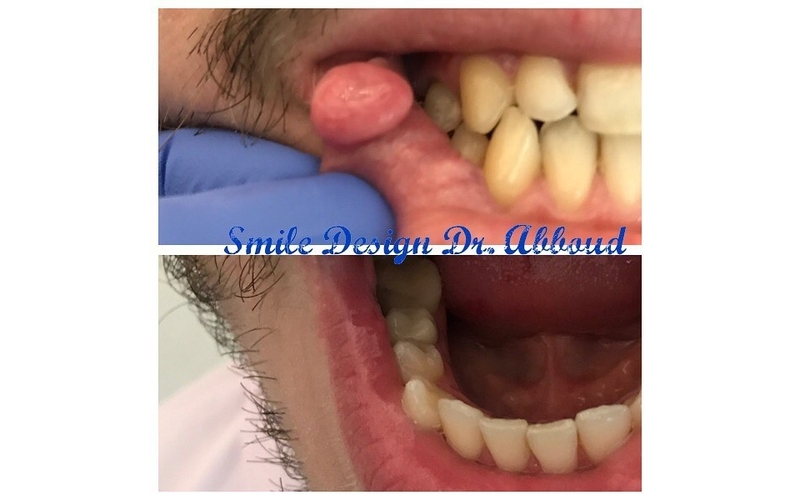 Dental implants improved in the last years regarding the quality of materials and way of placing offering nowadays the chance of better both functional and aesthetics restorations. Why are dental implant better than other restorations? Implant is considered the best choice when we have a missing tooth. It si the only restoration that is able to substitute the extracted tooth with no sacrifice of other good teeth. Before implants existed the only choices were dental bridges of dentures that need the incorporation of other teeth in our mouth. Dental implants in fact substitute the root of every missing tooth and on it we can place a crown so it will look like a natural tooth, with no other teeth affected. Lately with the advantage of Hi End technology we can place an implant in 10 to 30 minutes. The usage of biocompatible materials dominated the chase of loosing an implant to 5% of the cases worldwide. 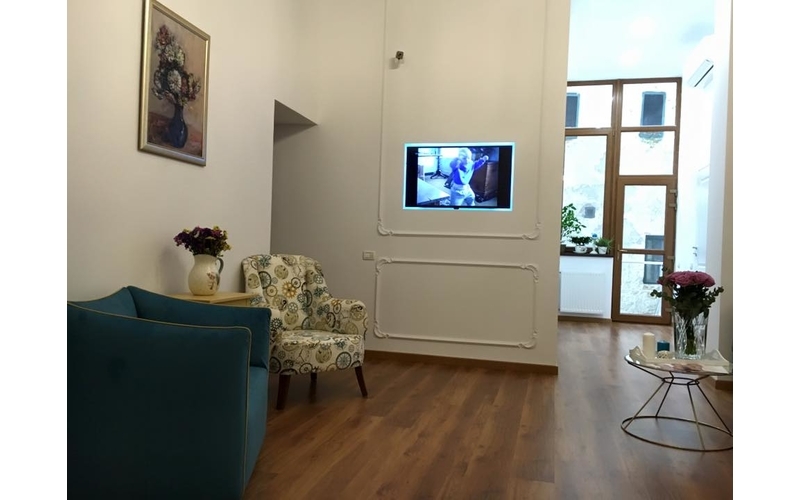 We choose to place an implant where one or more teeth were extracted due to advanced decays, periodontal inflammations or infections or high mobility. 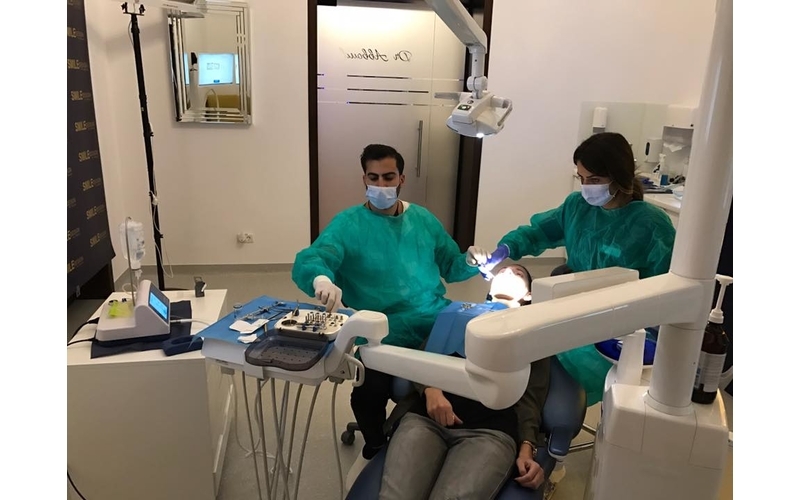 The first step is the check in the dental office with the dental surgeon that will do the clinical measurements and will indicate what time of Xray you will need in order to see the length and width of the bone. After the doctors choose the type and length of the implant the patient is scheduled for placing it. 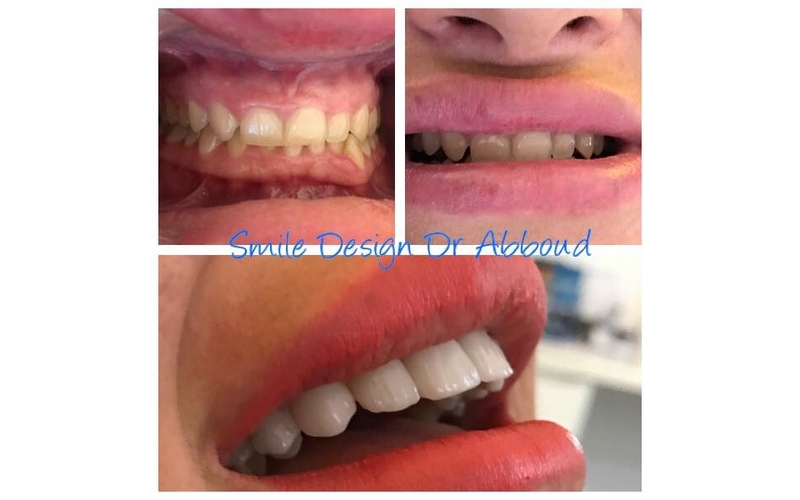 After placing the implant patient will wait 3-4 month for the osteo- integration of the implant and placing the implant crown, or in other cases the crown can be placed directly after inserting the implant. 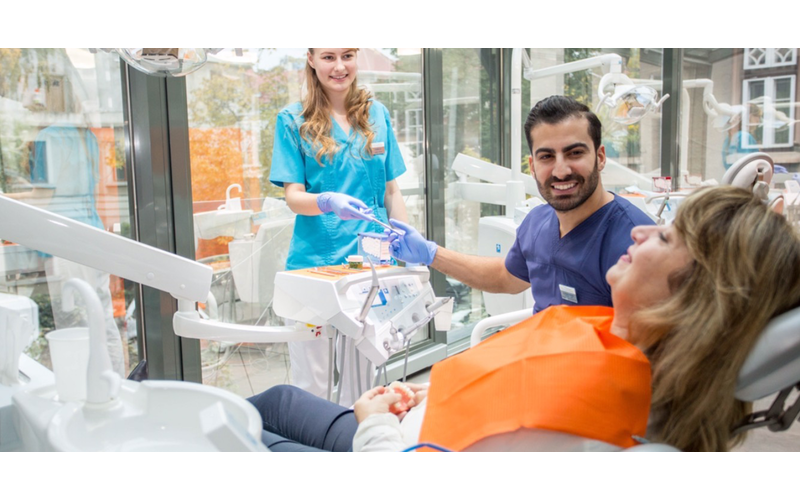 Very important is the day by day hygiene which should be maintained by patient at home, using the tooth brush and water-pick, and also the 6 month check and cleaning in the dental office. Every patient is unique, so is their smile! 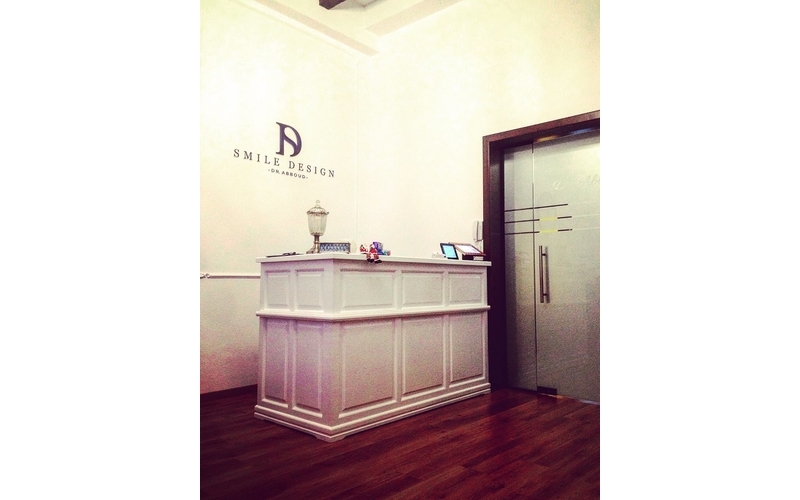 Smile Design welcomes you to a custom made treatment plan — designed with digital systems — and managed by leading dental expert Dr. Ayman Abboud. 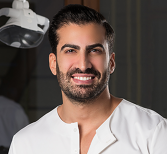 The team of Dr. Abboud offers you professional dental care including general dentistry, dental cosmetics and aesthetics, oral surgery and implantology, invisible orthodontics. 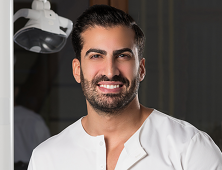 Dr. Ayman Abboud is a Member of CMDR, Member of Lebanese Dental Association, Member of Societatii de Estetica Dentara din Romania, Member of European Academy of Estehic Dentistry, Member of European Association of Osseointegration. A true destination restaurant in the Historic Centre, Bucharest takes modern trends such as farm-to-table freshness and organic sourcing and marries them to old-school Romanian recipes. 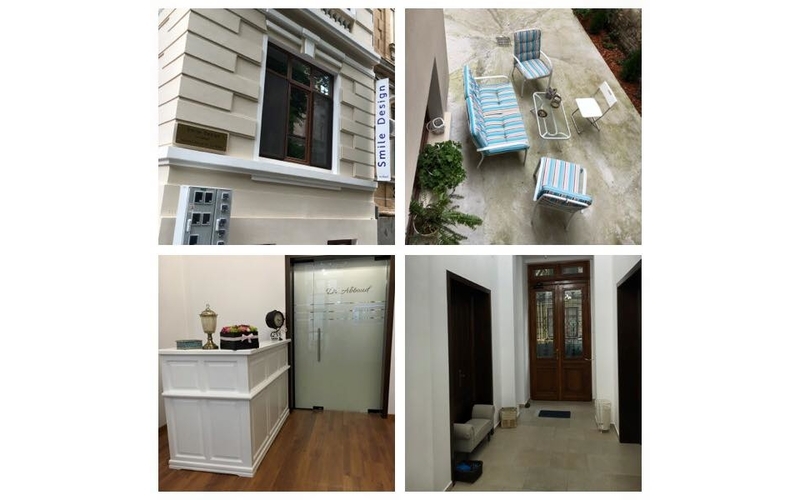 With historic elegance and refined luxury, Bucharest hotels inspire guests with extraordinary experiences here in Romania. 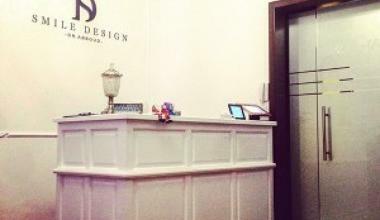 The hotel staff are dedicated to providing every visitor with first-class service.